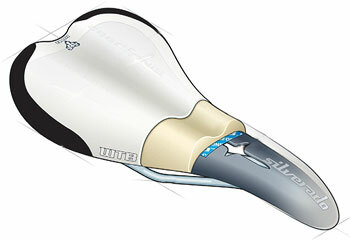 Ventilation in “ecosystem of fifth point – saddle” is very important in long rides. In this note I consider the possibility of saddle to maintain such ventilation, and focus in details on what threatens if not enough ventilation. This is IMHO much worse than if the saddle does not fit in geometry, or in longitudinal profile, or in stiffness. When riding long distances with big milestones (typical figures is the distance 50+ km, rides between stops 10+ km) in the system “fifth point – diaper – saddle” being achieved a certain stable processes. The fifth point is uniformly presses the saddle, in turn, saddle hit the fifth point on the road irregularities. 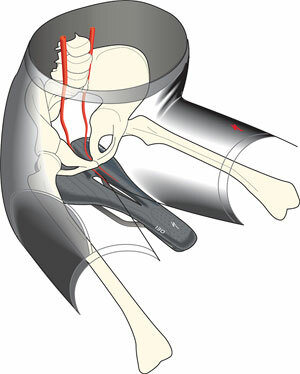 Legs are active as the connecting rods, some of these movements are transmitted to the skin, diaper, seams and folds (if any) of bikeshorts. And through the whole system flow vapor and liquid (sweat, that is). Of course it is desirable that salty flows were not stop on the border of the saddle. It depends on how the seat can provide adequate ventilation. That is, the term “Bicycle saddle ventilation” in this article shall mean the saddle properties to “breathe”, passing through itself evaporation and liquid. 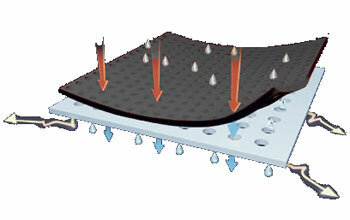 It should be emphasized that the ventilation depends also on the riding technique. In particular, you need to force yourself standing for 10-15 turns of pedals at least once in a 15-minutes. But in this article I will not stop on the technique. Sometimes in the process of the system “the fifth point – diaper – saddle” something goes wrong. 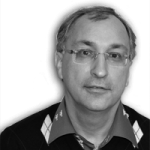 In runet typical term of it is “fifth point is not friendly to the saddle”. In the English-writing Internet, this problem is referred as saddle sores (pain from the saddle, or even can be translated as sores because of the saddle, ie pain, leading to the consequences). I must admit that there are not very many information about saddle sores in runet, however, and questions often arise from those who ride for half an hour once a week. Therefore typical advice is that you need to ride more and more, and everything will be fine. And well, replace the saddle to Brooks (one-piece-molded leather saddle) and ride on its 200+ kilometers. In the English-writing Internet saddle sores treated more as a health problem because of sufficiently great mileage. Sometimes they write that in general the main reason is not known, but often agree on two causes – chafe (rubbing) and bacteria. 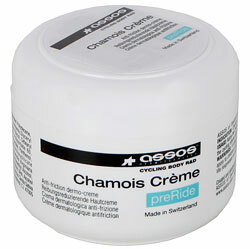 Accordingly, the main prevention is chamois cream – “a cream for diaper” (something like vaseline with antibacterial additives, but, ideally on such basis that could be washed out from diapers). With such a panacea, though not everyone agrees, including myself, as a cream (especially how often advised in “horse” amounts) completely removes the ventilation. 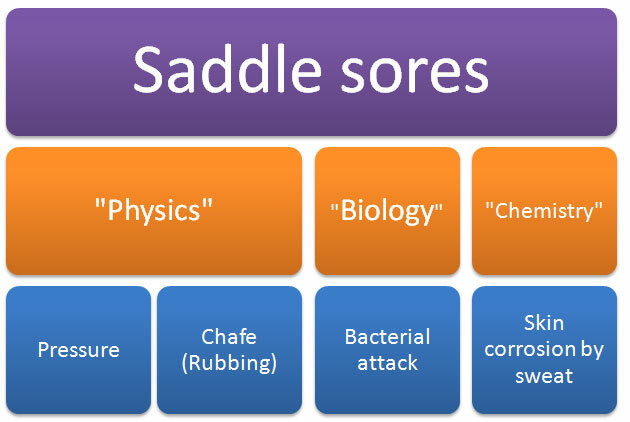 From my point of view, there is one more reason for saddle sores, which is very simple and probably is the primary: sweat corrodes the skin. All of these reasons for clarity brought to the table: it turns out that on the fifth point is the physical, biological and chemical influence. Coming from left to right of bottom row in relation to the topic: Bicycle saddle ventilation. The results of pressure to fifth point was discussed in a previous article about the rigidity of the seat and it so does not apply to the theme of “ventilation”. Chafe, as already mentioned, it is often referred as the primary reason, and this applies to the ventilation as follows: wet chafe faster. So far, everything is dry, do not chafe, but if you grew moist in hot weather for example, all not-smooth parts of bikeshorts and diaper immediately rub to chafe. Most likely it come from running of the marathon. When long-distance running all that somehow rubs, even a place of contact of the hands with the body has to be lubricated liberally with vaseline. From my point of view, when cycling is not so. I did not run marathons, so I can consider prevention chafe in run only by the reviews. Problem is the places where parts of the body in motion contact each other (legs, upper arms and torso) or the body slightly rub to clothes and shoes. Of course, the problem of rubbing while riding a bicycle also take place. But there is no first reason in principle (the body parts does not rub against each other), except that if the saddle is too wide, then rubbed the inner thighs against nose of saddle. Contact with clothing when cycling wear fit well, designed so that internal rubbing of body-clothes is not present. 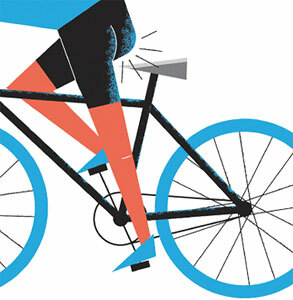 About bike shoes and say nothing, the leg is fixed there, it can only be over-pressed, but do not rubbed. However, in the long distance course chafe sore can happen where seams or borders of cycling wear and even in the scope of notes – the fifth point. But usually it is not a surprise and could be under control. About that wet clothes chafes quickly and sharply. Yes, it is a general rule. Wade the river – chafed the feet. But while riding a bicycle is not so. I had a few “rainy” brevets when all the clothes were uniformly wet, could say that for several hours clothes were washing by pure rainy water. 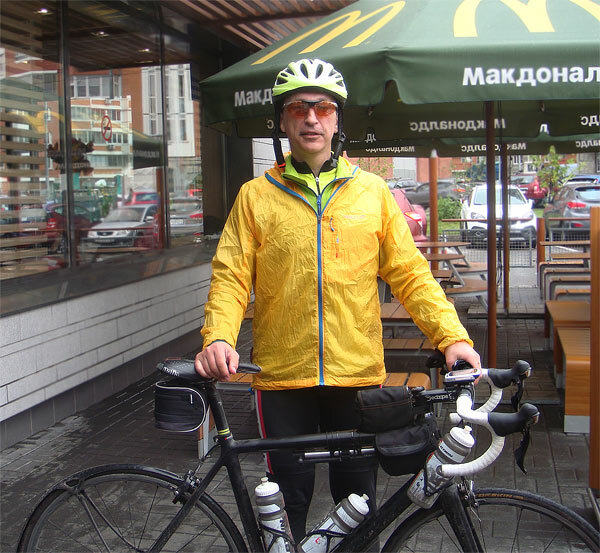 After the finish, “rainy brevet – 200 km”, photo: Dmitry Gavrilov. A couple of facts from the Internet. 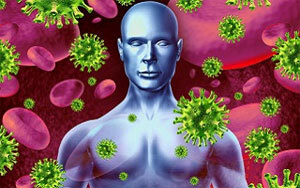 The number of bacteria living in people exceeds the number of human cells 10-fold. The number of bacteria on the skin of a person significantly exceeds the number of bacteria in other parts and internal organs of the human body. Good ventilation can leave a balance as before the trip. 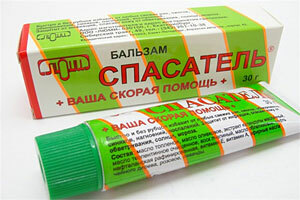 But for a good airing, any cream-vaselines should not be! There is also the question about speed of bacterial attack. 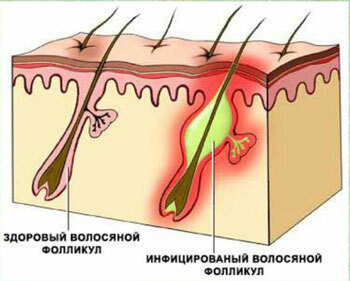 I did not find in network the information for “velocity of folliculitis propagation”. From general considerations, I think that rash act the next day, and thus the initial “burning” because of the inflammatory process at the earliest after five hours after balance disorders. It turns out that not earlier than over 7 hours of riding. Therefore, if the fifth point was “burn” before the reason is likely not because of bacteria. Once, a few years ago, rode 100 km along the quays (Moscow river cross Moscow so that it is possible do long rides along the river without stops) on a warm sunny day. The day was not hot, and in the end not particularly rushed, come to the house not “foamy”. When rise in the lift, in the mirror noticed that all face is covered by white salt raid. Instinctively began to rub white coating by hand, and in these places the skin immediately began to redden. This is the irritation of chemicals, the symptoms like burn. In the long riding through the body is pumped large amounts of water, which goes to the surface of the skin in the form of a complex solution. Further only water can evaporate, and all that was in solution remained on the face. It’s hard to judge exactly what in this solution can corrode the skin (judging by how eating eyes when caught in the rain, the alkali in there is more than in lye soap :)). But I think, the main dependance is from amount of “white plaque”. 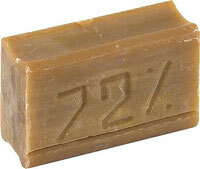 A small amount skin hold, and from a certain point skin “burning”, ie reddens and becomes thinner. Of course I do not want to compare the face with the fifth point, but sensation from there comes about the same. Starting from a certain amount of “substance” skin stop resist “rubbing” and “indentation”. The process can begin abruptly, but it is difficult to notice this. It can be sensed like additional heating of the skin, indistinguishable in a wide range of sensations in the interface man-road, or a slight burning sensation. Sometimes it becomes apparent that something was, only later in the shower. But burn is a burn, the skin is restored for a long time (at least overnight, if ride was over in time, plus balsam “rescuer” to help). And if to miss “point of no return” then you have to pedalling standing up. During the brevet 1200 km such cases when people go standing the last 200 km are quite often. Or, if the fifth point was burned before, then stop riding. Such stories are and about professional cyclists, sometimes multi-day race is disrupted because of burn of fifth point. By the capability to to maintain the ventilation in system “the fifth point – diapers – saddle” saddle designs can be divided into three categories: poorly ventilated (usual modern saddle), “breathable” (from the molded leather) and with perfect ventilation (seat, which looks like consist of holes). 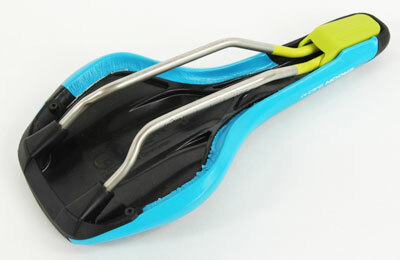 Usual bicycle saddle consists of three layers. At the bottom is the platform, or the shell, usually made of plastic or doped with carbon, generally air does not penetrate through the shell material. In principle it is possible to make holes in it, but the platform task – to hold the load, so if hole is there, it is only for the alignment parameters of flexibility and deflection. Further, the filler, the quantity and quality of which determines the rigidity of the seat. 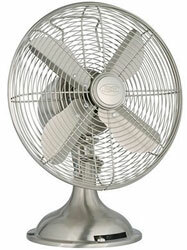 Also it can be assumed as zero-ventilated. If there is “technological hole in the nose” in the saddle, it is not in the area of fifth point. Finally, the top upholstery, which may be from zero breathability to the maximum possible, for example in my saddle it is perforated leather. But the leather is thin, so it is unlikely significantly affect to the ventilation of seat. 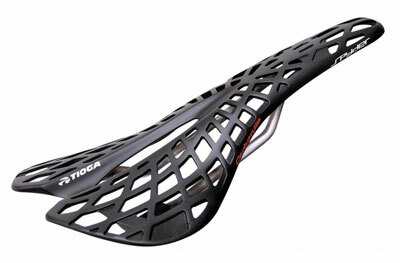 It is clear that such a design can give a saddle with predictable properties, as each layer takes over its function. But I do not understand, why not complement each layer by ventilated ability. I think that such a task is not put up. Saddle of molded leather consists of a frame and a thick, able to keep the weight of the cyclist, leather, which is supported by frame in front and rear, with the ability to “pull the hammock” screw. 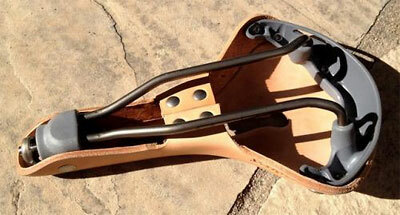 Such a saddles, of course are produced not only by Brooks (at picture, by the way, not Brooks). Stiffness and adaptation to the fifth point are defined by properties of leather. Leather is natural material an properties are not so predictable as in artificial materials. Besides the leather changes its properties with time and depending on the operating conditions. Besides frame seems to load more than in the conventional saddle platform as from the feedback one can conclude that the frame is broken more frequently. Therefore, reviews about the convenience, stiffness and quality are contradictory. But regarding ventilation everything is stable. It provided by the ability of the leather to “breathe”, absorb and pass through a moisture. Not very much, but apparently that enough for water and vapor flow out the system “the fifth point – diapers – seat”. 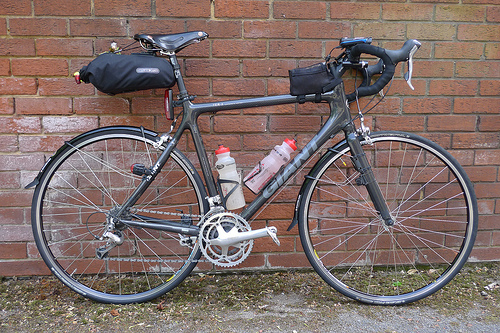 Judging by the reviews on the Internet, for a multi-day cycling rides leather saddle – “one way ticket”. Customers who have switched to it, do not come back. 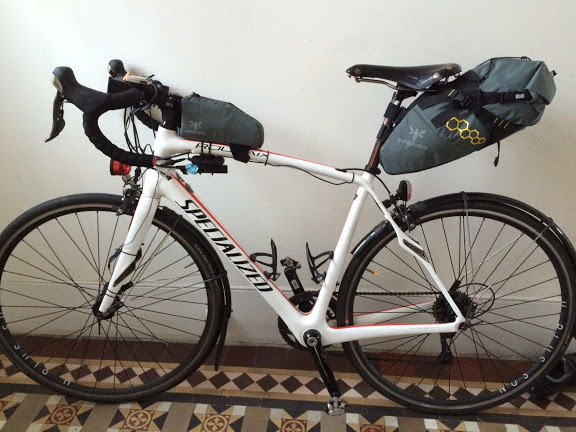 Here are a couple of bicycles prepared for the brevet “Paris-Brest-Paris” – 2015 (1230 km), I tried to choose the typical bikes: modern comfortable bicycle with carbon frame and leather seat. Oddly enough, some manufacturers do in the line leather seats with characteristic rivets from behind like one-piece-molded, but with the platform same as usual design, and the skin itself is thin, only padding. Of course, ventilation of such seat are no different from “conventional saddles” . Saddles “made of the holes” like Spider type. In this saddle Australian Miles Smith tried (or passed, according to his website is not clear) ride for the year 122 535 km (this is an average of 366 km per day). Such type a saddle is made by several manufacturers. Design, compared with the two above is new and possibly still “in flux’. There are more robust construction with two layers is softer with gel pads. There are questions to hardness, shape and strength of the saddle if the bike fall (there are reviews that nose breaks), but regarding of ventilation no any questions. Saddle of “Spider” type provides the best possible ventilation in system “fifth point – diapers – saddle” and this, judging by the run of Miles Smith, is sufficient for reliable multi-day runs. Rides with long one-day runs force to plunge to the subject of next saddle choice. This and geometrical parameters, and rigidity, and ventilation. Yes, and the weight and the aesthetics. Long rides gave me the opportunity to experience perhaps all kinds of saddle sores, but they have never been critical, because in case of problems you can simply do not ride on the next day. In this case, it is possible to stay at the modern saddle of “conventional design”. For “multi-days” of course need to be approached more responsibly.